Plant Hoses operates the largest fleet of 24/7, 365 day on-site hydraulic hose service vans in Northern Ireland. 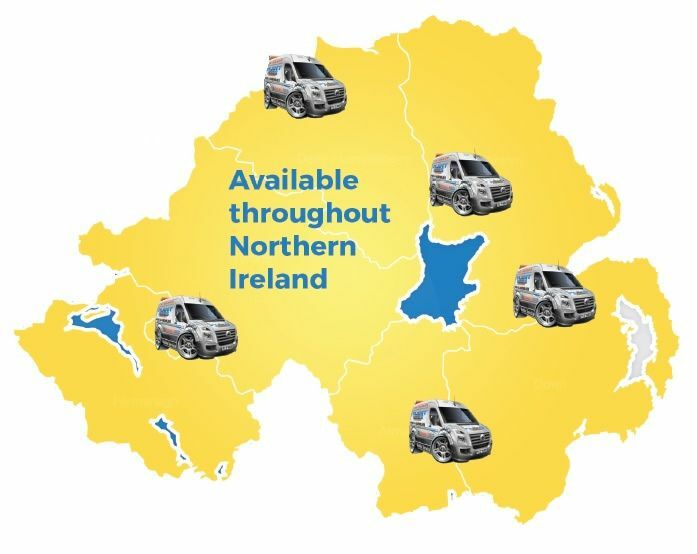 Each service van is equipped with a radar tracking device to enable our service co-ordinators to urgently route our service vans to any location where immediate assistance is required. 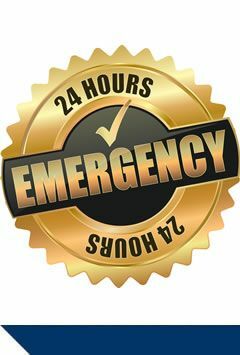 This means that our fully trained service engineers are at any time within one hour of arriving at your site.